Europe's car market opened the year with a 6.8 percent sales upswing in January, building on the 10-year high reached in 2017 as the region's economy expanded. 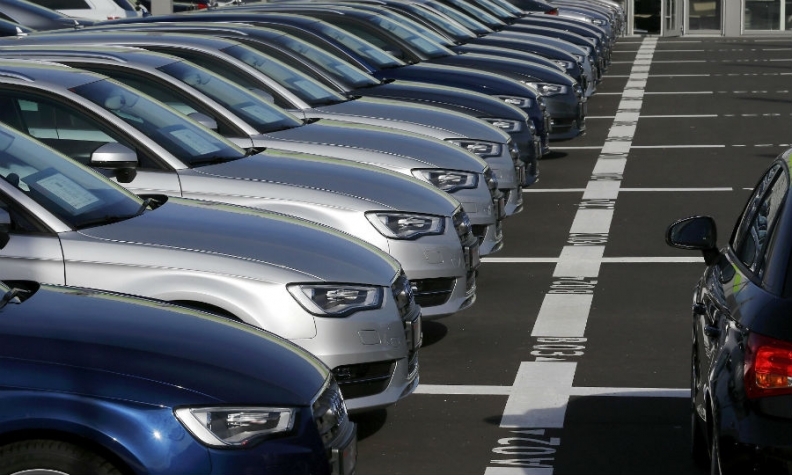 Registrations for the month advanced to 1.29 million vehicles in the EU and EFTA markets, industry association ACEA said Thursday in a statement. Almost all automakers posted gains, helped by booming sales of SUVs. European consumers are growing fonder of the SUVs that have long been favored in North America. "January is usually a strong month -- people resorted to buying after holding back on purchases at the end of last year," a spokeswoman for ACEA said, adding the number of selling days was unchanged compared with the same month a year earlier. Volkswagen Group's 8.7 percent sales increase was lifted by its Skoda and Seat brands, which both launched SUVs last year. Skoda's volume rose 21 percent last month while Seat sales were up 20 percent. VW brand gained 4 percent. PSA Group was boosted by the addition of Opel/Vauxhall sales after the automaker acquired the European business of General Motors last year. PSA sales including the Opel/Vauxhall brands surged 73 percent and were still up 12 percent if figures for the former GM division were excluded. French rival Renault posted a 9.5 percent gain. Fiat Chrysler Automobiles sold almost 68 percent more Jeeps, while Fiat brand's volume dropped 6 percent. A growing European economy is helping to spur sales. The month marked the strongest January for western Europe since before the global recession, according to analysts at LMC Automotive. Two of western Europe's largest markets led the sales gains. Germany was up 12 percent, while Spain advanced 20 percent. France and Italy recorded lower single-digit gains. The UK, where demand has contracted since the 2016 Brexit vote, dropped 6.3 percent. The pace of expansion isn't sustainable, LMC researchers said. "Notwithstanding exceptionally strong results in some markets in January, there is still limited scope for growth in Germany, and a relatively weak UK market will constrain regional growth" for the full year, LMC said.